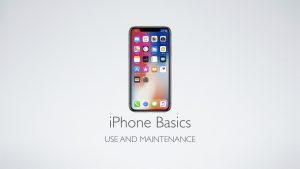 In this classroom session, we will explore the intricacies of how to personalize and manage how your iPhone works, looks and feels. You'll discover how to manage saved passwords and accounts. We'll dive into the settings for individual apps, as well. 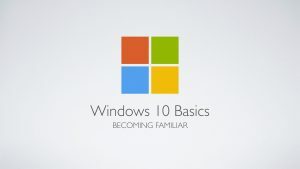 In this Classroom session, we will cover how to become familiar with the Windows 10 interface. 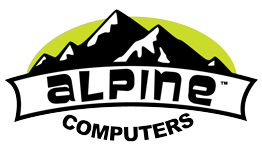 We will discuss the Desktop, Taskbar and Start Menu, and how they function. The philosophy behind its design and inner workings will also be a topic of interest. Sign up deadline @ 5:00pm, same day. 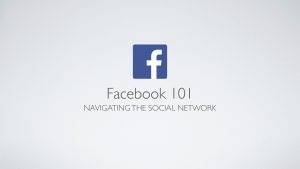 We'll explore how to navigate Facebook, in terms of: the Wall, the Timeline, Messages, and Pages. Topics will also include the basics of uploading and downloading photos, as well as, privacy control for your posts. Sign up deadline @ 5:00pm, same day. We will discuss the many useful functions behind Redstone, inside of Minecraft. Understanding Redstone builds a great foundation for programming in the real world. It uses logic, visually, to communicate simple tasks, that can later become elaborate and more complex pieces of circuitry. Sign up deadline @ 5:00pm, same day. Following up on Redstone, we will dive deeper into the land of programming by playing with Command Blocks. We'll explore the coding language behind the blocks and how they are triggered, and how and when is best to use them. Sign up deadline @ 5:00pm, same day.